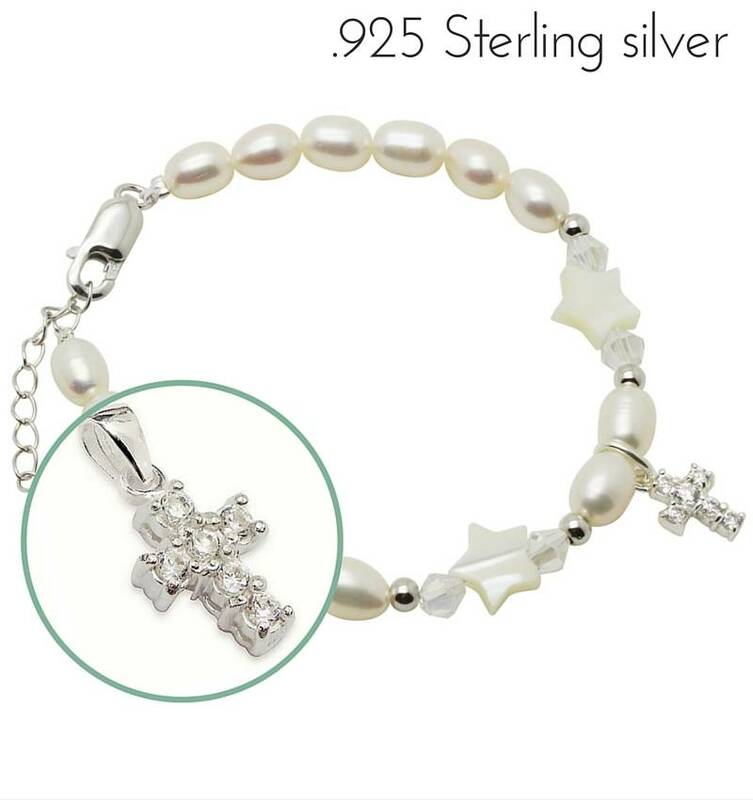 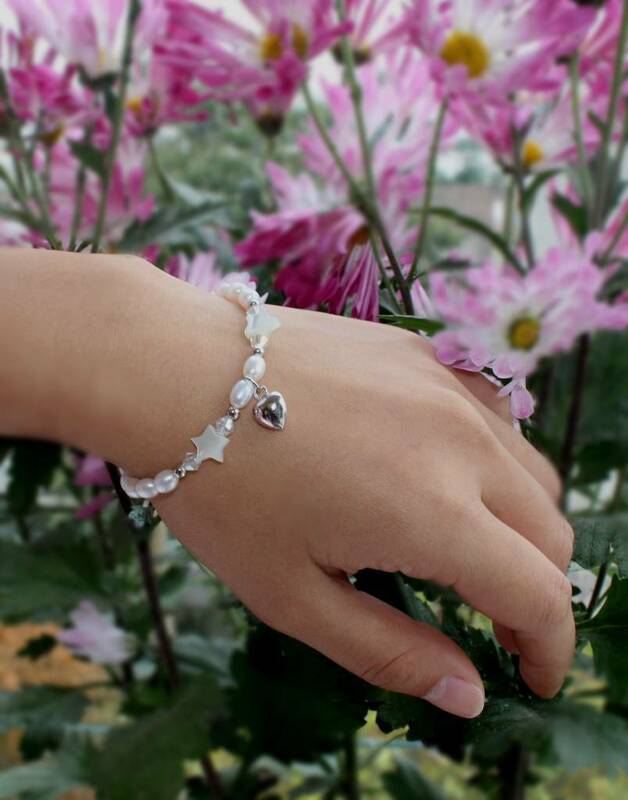 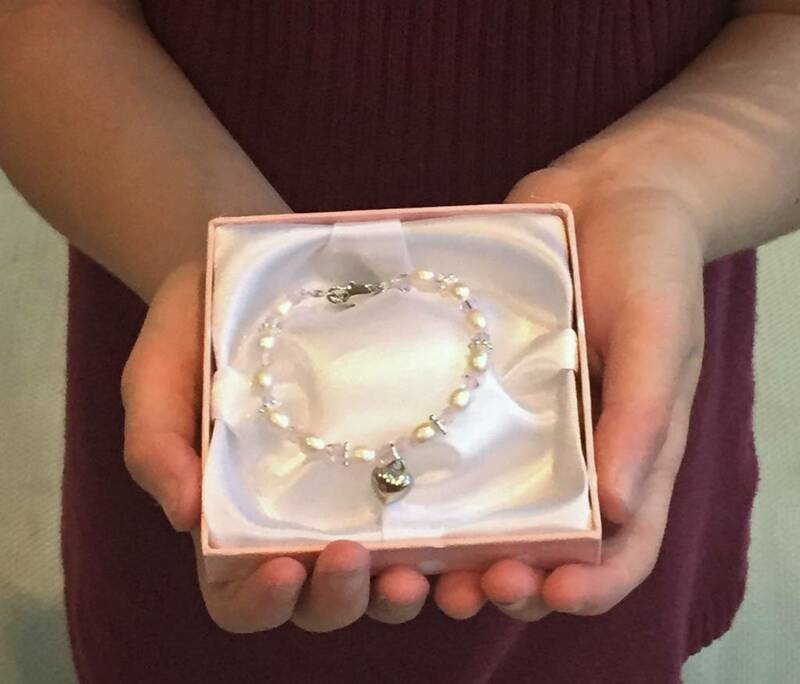 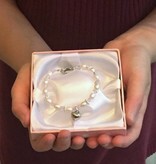 This gorgeous bracelet 'Midnight Star' makes the perfect gift for her First Holy Communion or Confirmation. 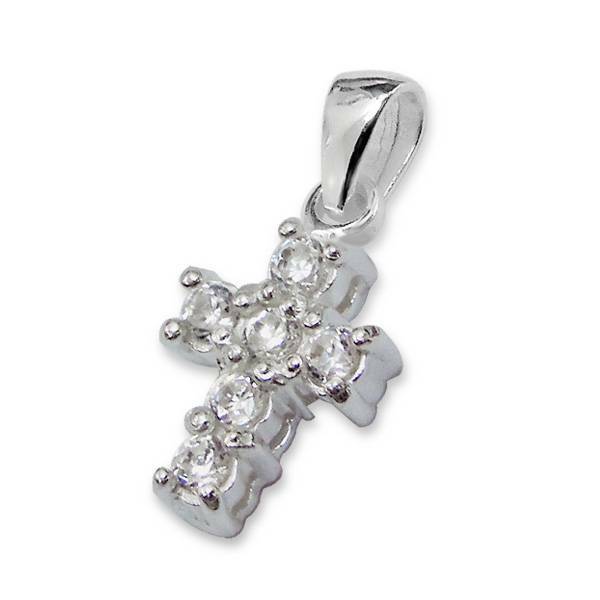 Made of real .925 silver elements, featuring a cross charm adorned with cubic zirconia. 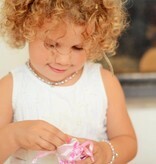 She will shine like a star! 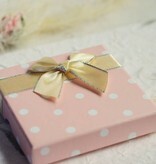 Presented in a Pink satin pouch or gift box with a little gift card for you to write your personal message in. 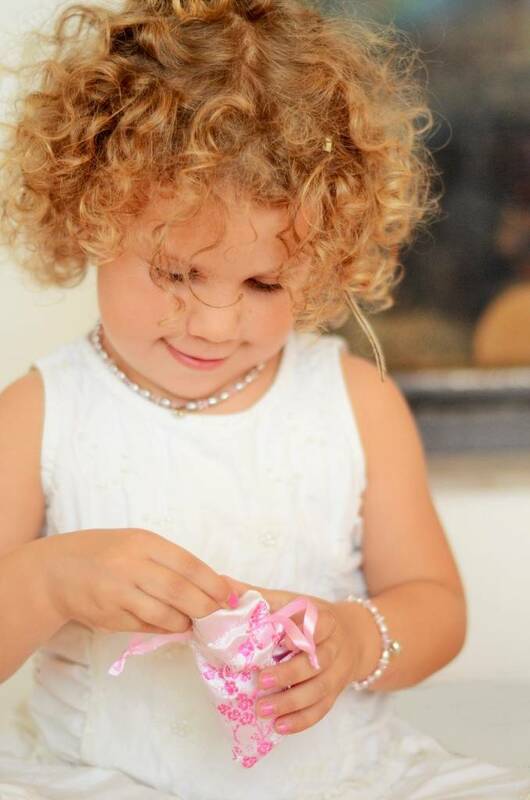 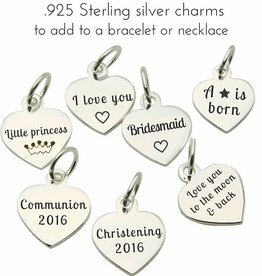 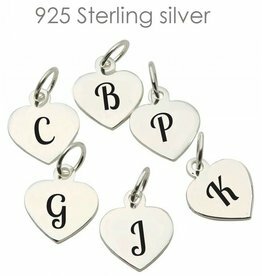 ♥ To celebrate meaningful moments such as her christening or communion. 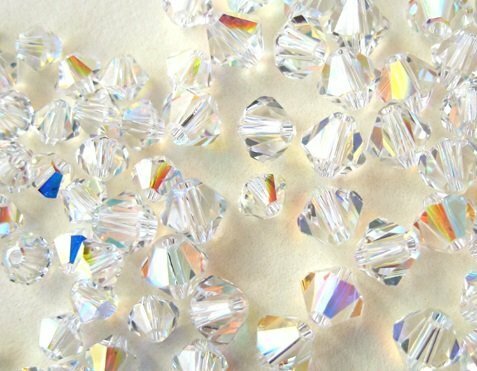 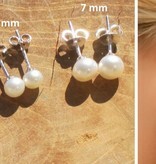 ♥ KAYA uses 5x6mm highest-quality pearls, with a very high luster, and high quality crystals. 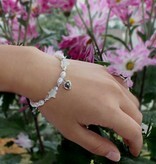 The clasp, extension chain, beads and charm are all made of .925 sterling silver, beautiful forever. 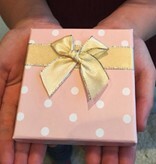 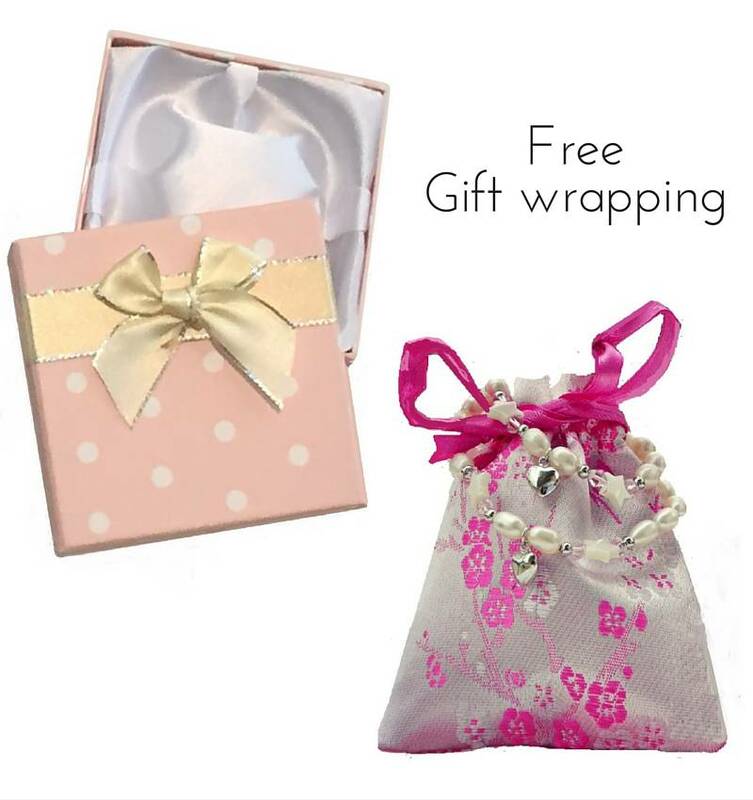 ♥ We gift wrap our jewellery in a Pink satin drawstring gift pouch with a card for your message. 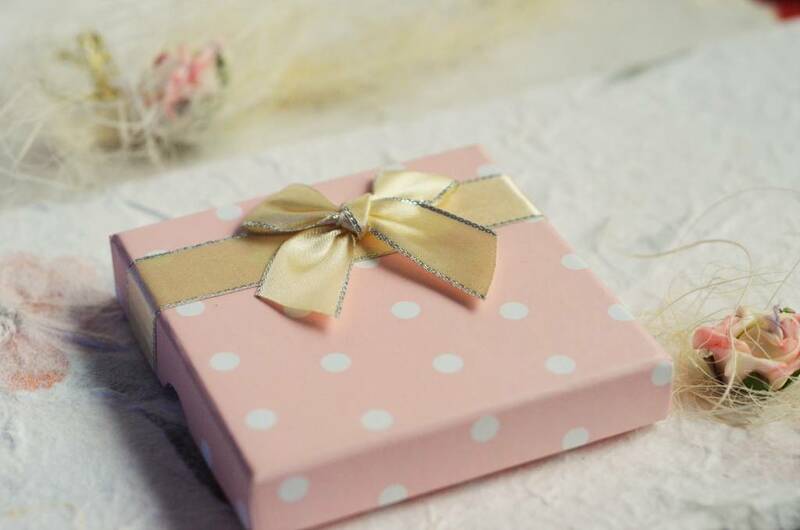 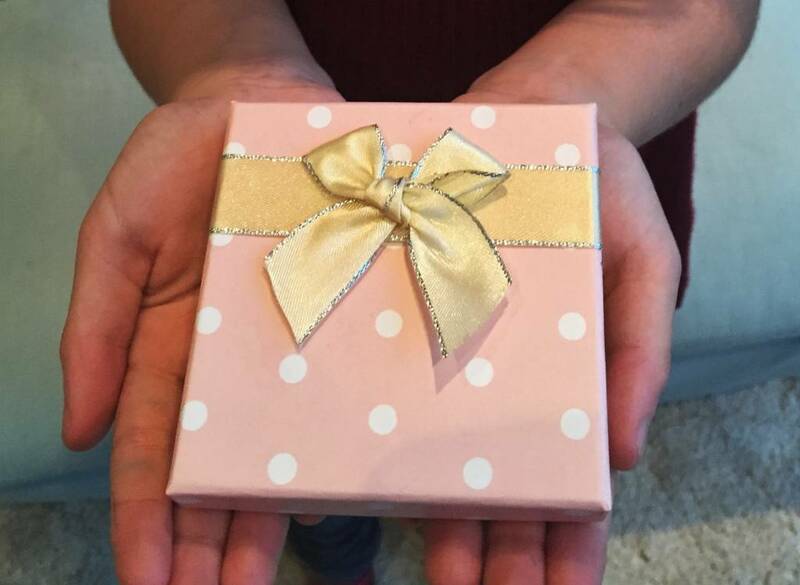 Would you prefer a Gift box instead? 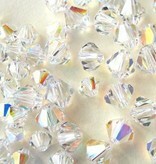 Choose this in the menu above at no extra cost.